Winner of The Vegan Kind Giveaway! The giveaway has now ended and a winner has been selected. Vicky Rockcliffe from West Yorkshire! Vicky writes the blog Gluten-Free SCD and Veggie and is a follower of mine on Pinterest. Thank you for entering the giveaway, Vicky, and congratulations! 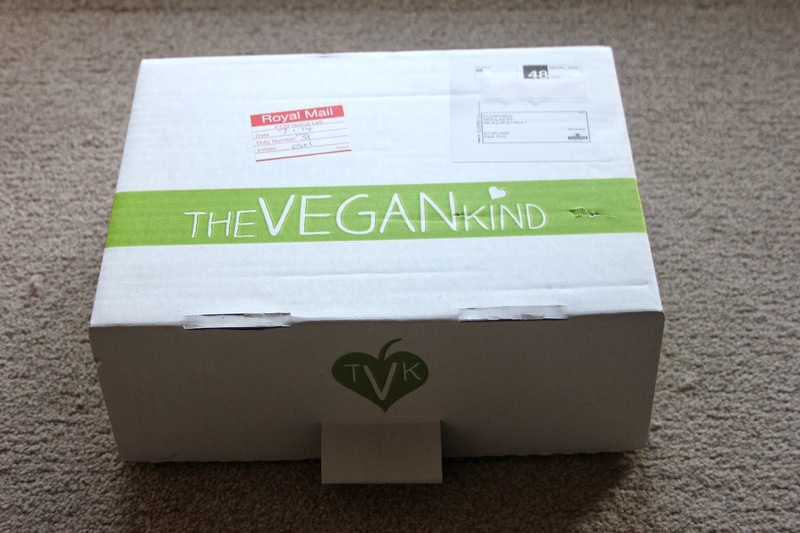 I hope you enjoy your first free The Vegan Kind box. Please email me your at clemencemoulaert (at) hotmail (dot) com and I shall put you in contact with The Vegan Kind so you can claim your first box. Thank you to everyone who entered – I wish I could give you all a cookie! But I have S’mores Topped Sweet Potato Brownies in the oven if that’s any consolation?